We provide shelves for all of our display units from slatwall to outriggers. These are standard sizes and colors that are available with quick turn-around times. 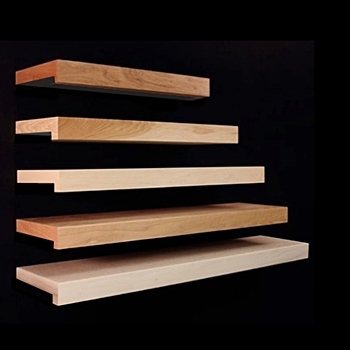 Visit our custom shelf page for more info on different sizes and finishes you may need.